This month we feature Bob Jarvis’s superbly detailed O scale railroad set in the late transition era. 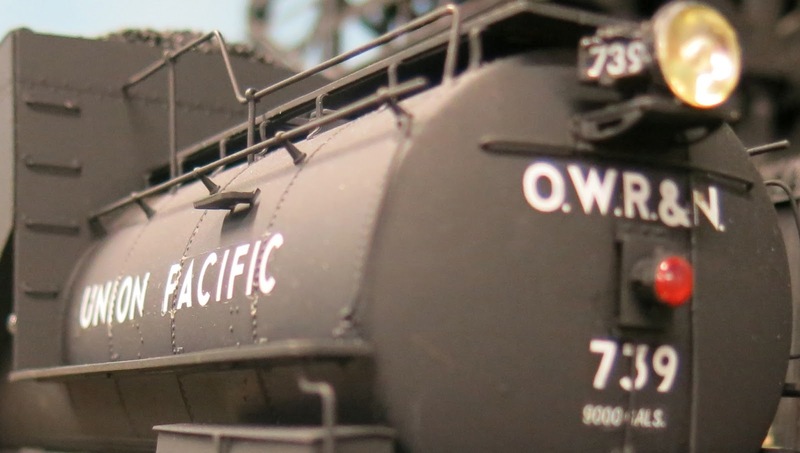 His layout models elements of Western Pacific’s Feather River Route and Union Pacific’s OWR&N (Oregon-Washington Railroad and Navigation Company) and includes steam and diesel motive power. Prior to this railroad, Bob built layouts in Park City and Washington in both standard and narrow gauge. Some scratch-built structures he created for the previous layouts (Silver King Coalition Mine, for example) can be seen on this railroad.